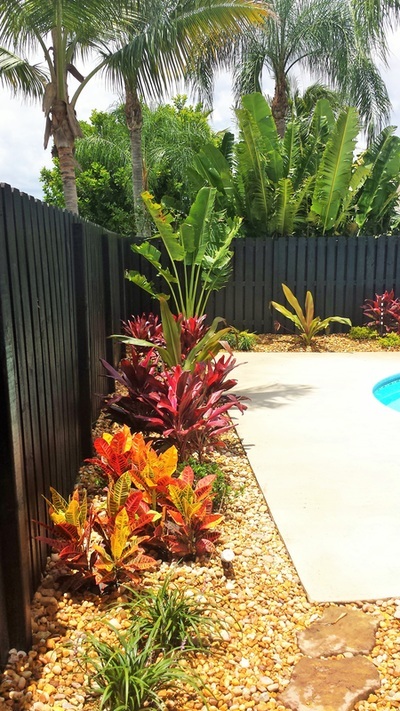 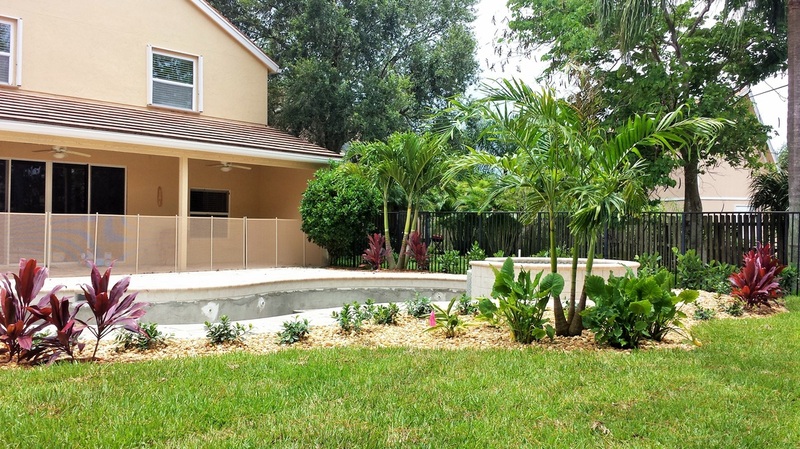 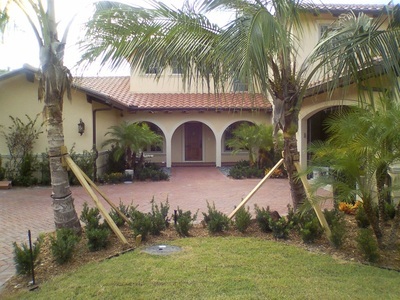 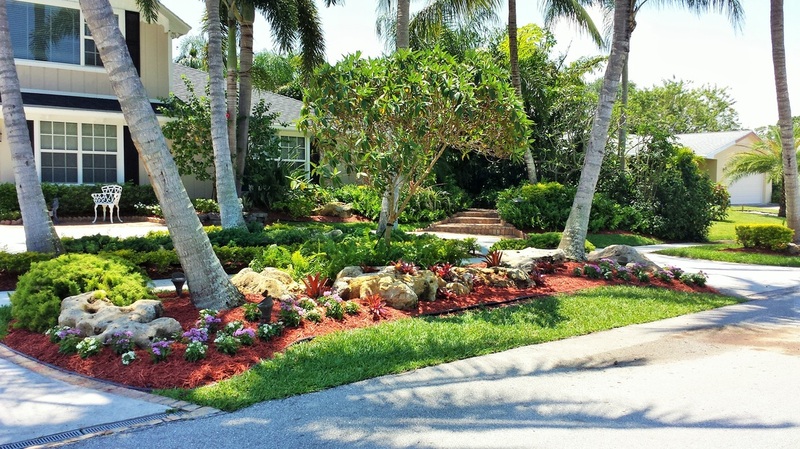 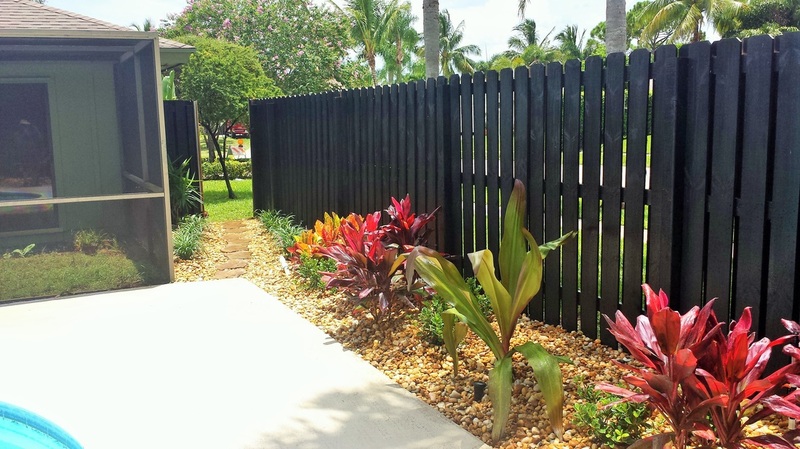 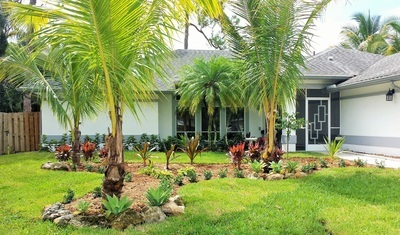 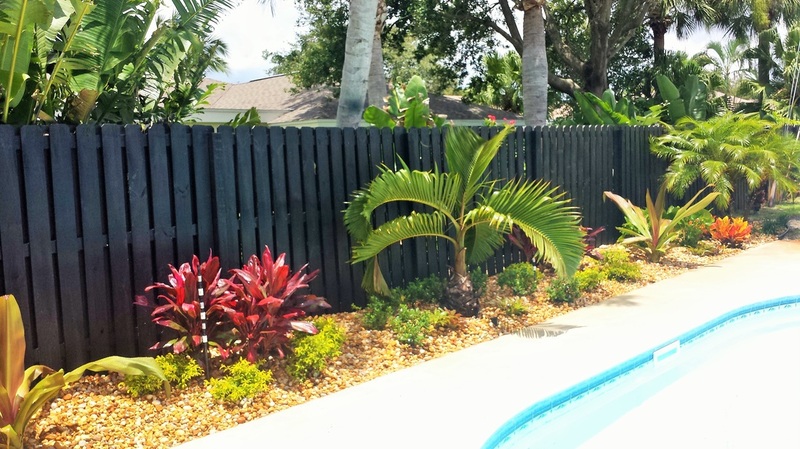 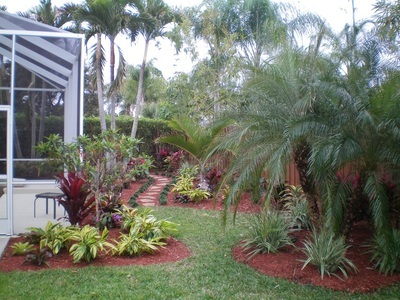 When Nature Calls is a premier landscape company located in beautiful Palm Beach County, Florida. 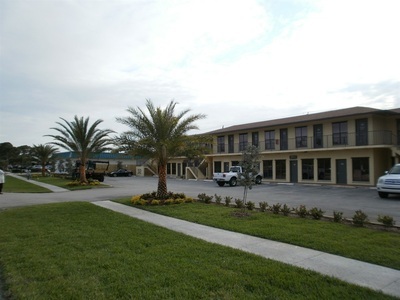 We offer all facets of landscaping including design, installation and maintenance. Call for a free estimate!